Patio doors can add instant class to any home. You can have it in classic medium oak or smooth white which can be painted. With decorative, grooved and clear glass choices, you can choose a patio door that best fits you and your home. Go to our Patio Door Builder to browse all your options. Also, check out our Exterior Door, Interior Door and Pre-Painted Door program! 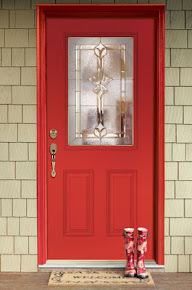 Did you know you can get up to $500 tax credit on exterior doors installed between January 1 to December 31, 2011? 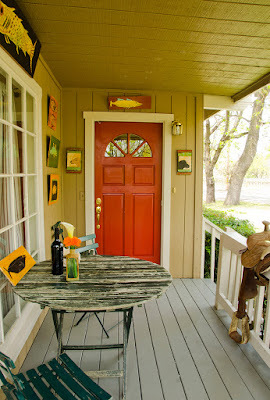 If you need to replace an old door, purchase a door that meets Energy Star criteria. It'll not only qualify you for a tax credit, but save you on energy costs in the long run! Do you want to add something 'extra' to your entryway? How about a pop of color to welcome you and your guests? Our exterior doorpre-paint program offers an easy way to get color without the hassle of painting. Check out the details here. 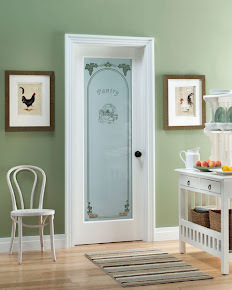 Fiberglass door is a great alternative. Not only are fiberglass doors available in beautiful finishes with authentic wood grain, they don't warp as wood doors do in some climates. They're dent resistant as well. 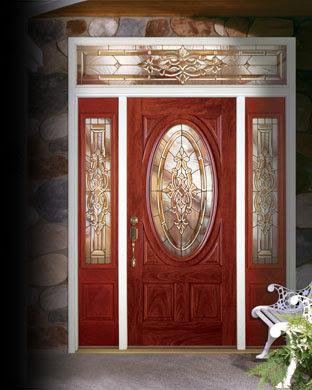 So, if you're looking for a new door, check out fiberglass doors. 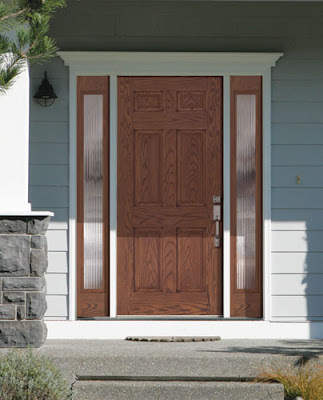 Feather River Doors offer fiberglass exterior doors and patio doors at The Home Depot. Check out Door Builder for all your options.